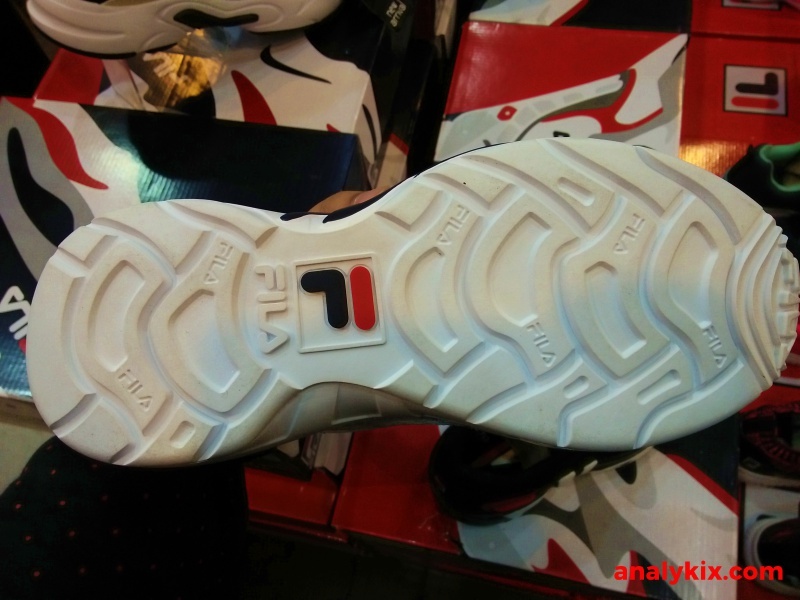 At long last, Fila starts rolling out there kicks to more of their branches so a lot of us can get to enjoy them as well. 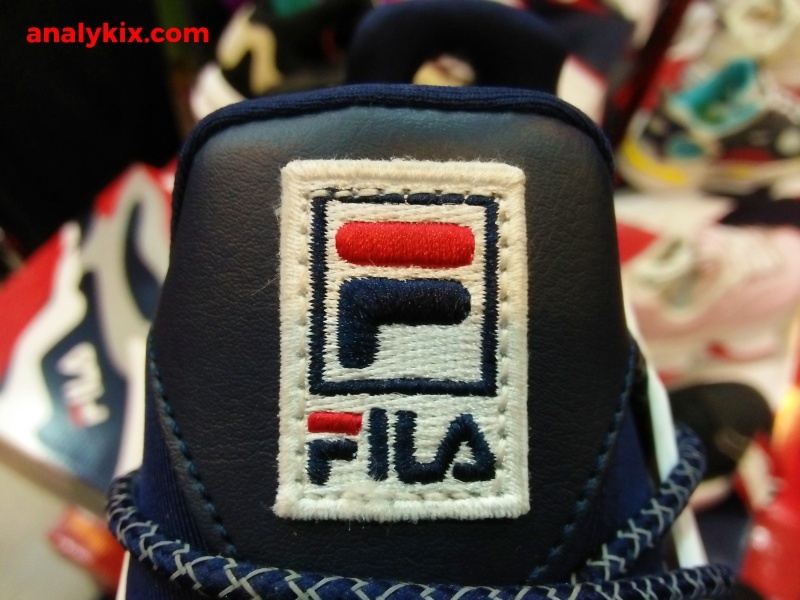 Check out this in-store images of the Mindbreaker which I took at the Fila store in Trinoma. 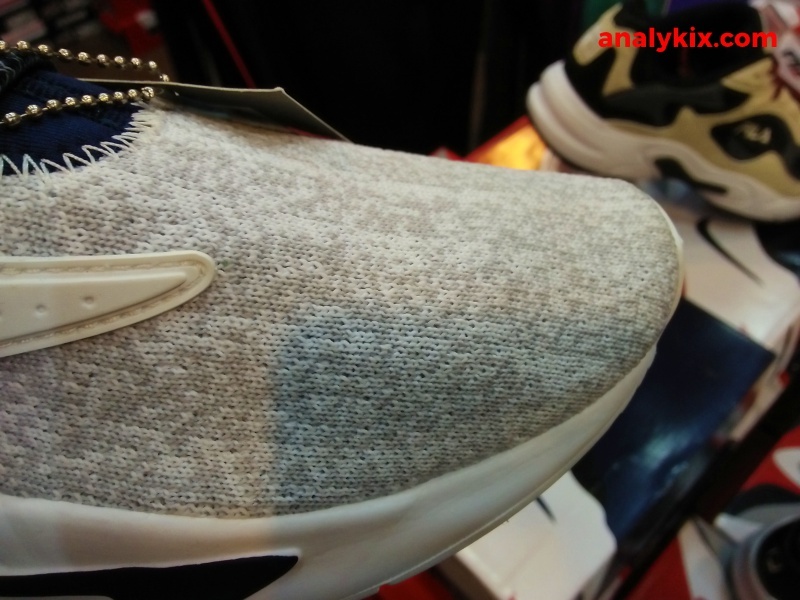 Sporting a knit upper, this is a modern take on those chunky midsoles but now a bit lighter because of the textile upper reducing the weight to a minimum. 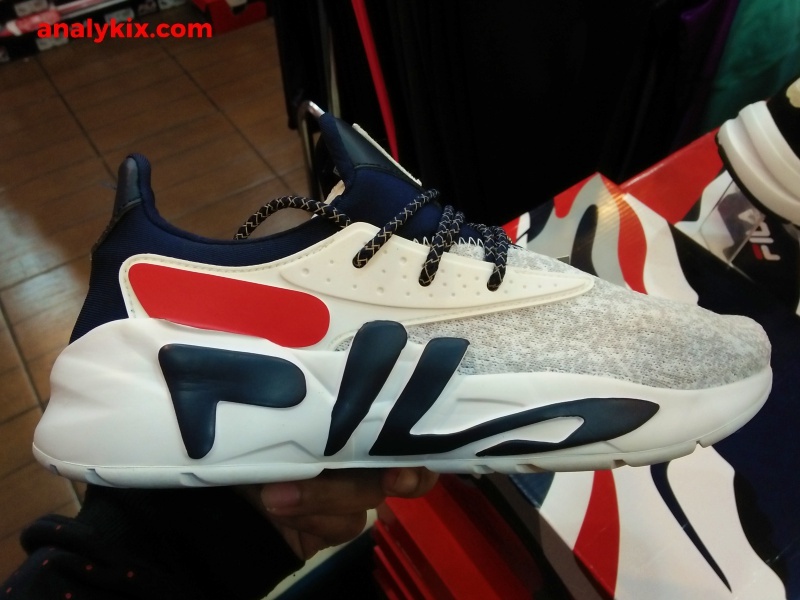 It has a slim fit, as the upper really hugs your foot inside the shoe and since it is textile and thin, air flow is more desirable when comparing it to leather. 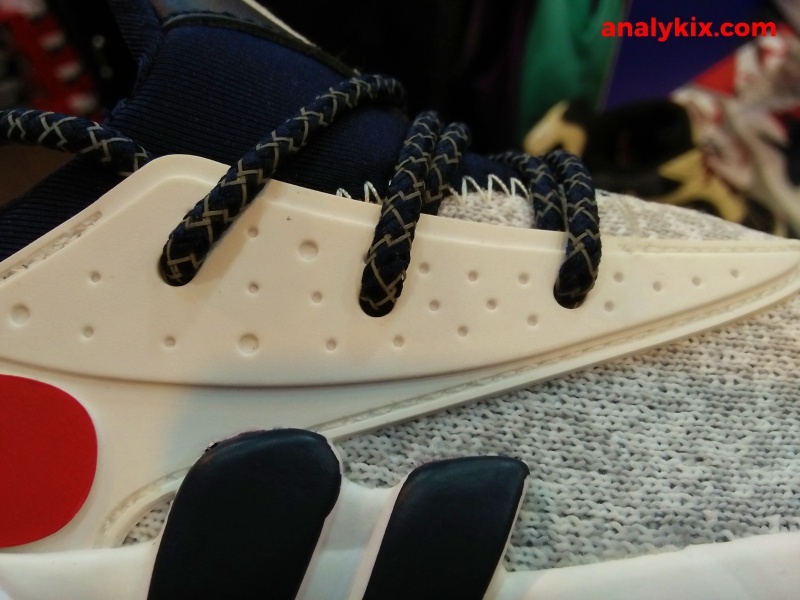 The insole is thick giving you additional comfort that goes well with the lightweight EVA foam. 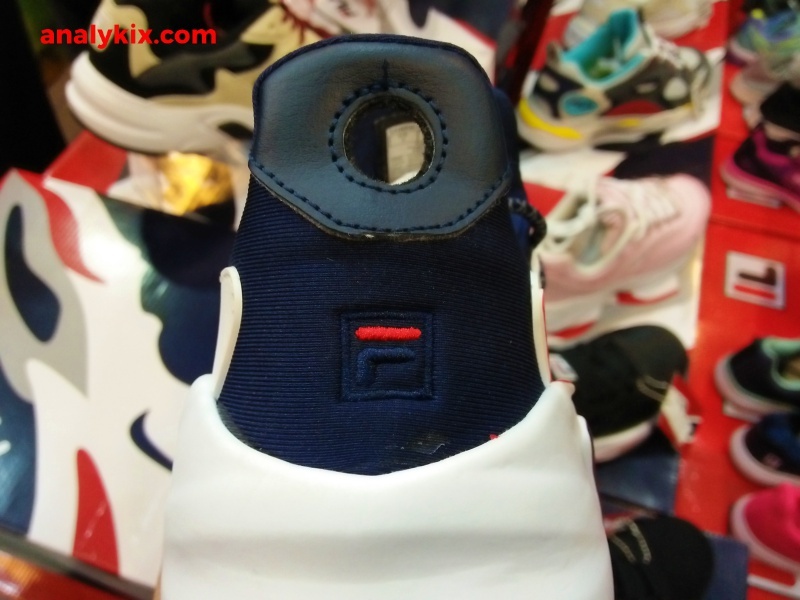 The Fila branding is evident on the lateral aspect of the shoe throwing off that 90's vibe in a modern shoe. 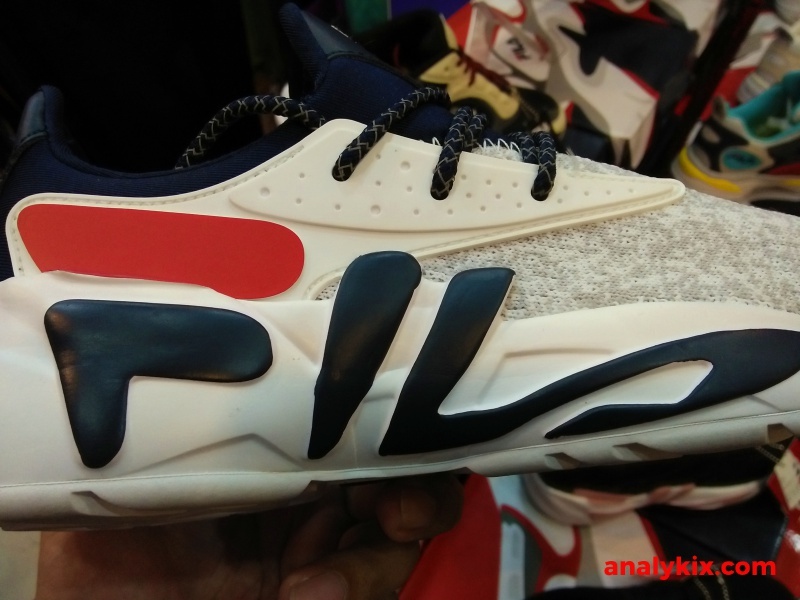 If you want them, then I suggest you better start going to their stores since these are sure to run out fast especially them just retailing for Php 3,999 at Fila Trinoma. In my opinion, these are worth it and a good choice if you haven't completed your Christmas shopping yet.